I read this article and found it very interesting, thought it might be something for you. 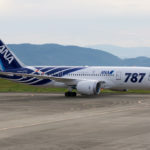 The article is called 10 Things To Know About Okayama Airport and is located at http://trip-n-travel.com/listicle/7711/. 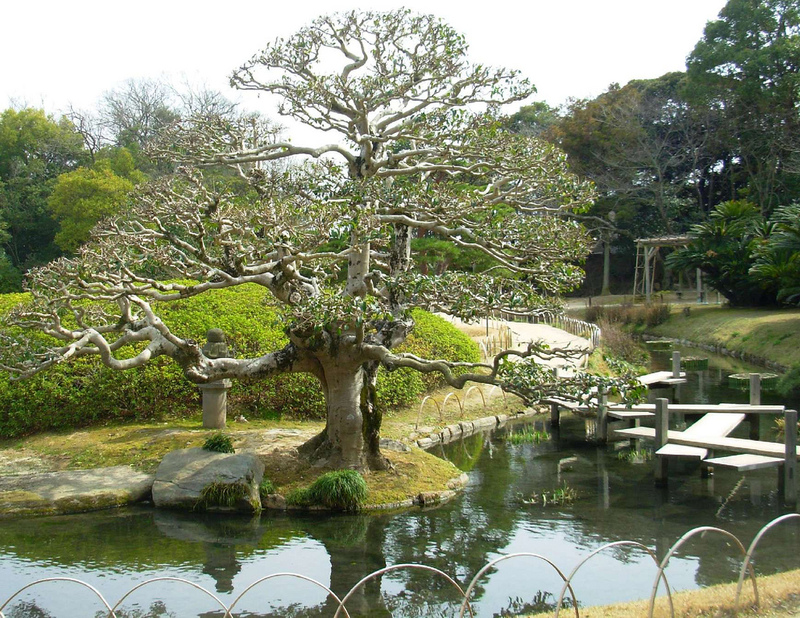 Okayama, a excellent place to visit in Japan, is located in the south-eastern Chugoku area. The place has got a striking scenery of the Seto Inland Sea. As a result, this place is gifted with copious natural prettiness. 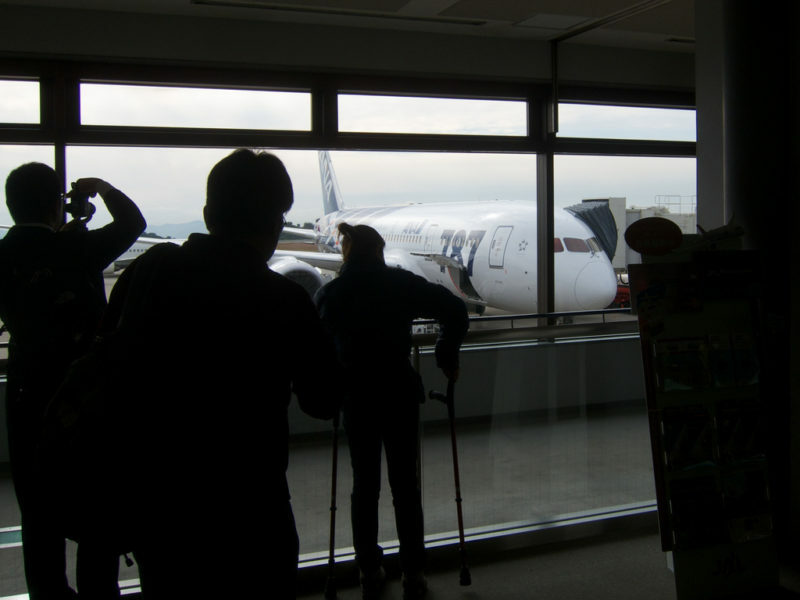 If your next trip is scheduled for Japan, and fortunately if you are landing on Okayama airport then you must know a few aspects of this airport. Okayama airport is a big area with a fully-customized interior. It has three separate floors. The first floor of the airport is reserved as Check-in / Arrival Lobby, the second floor is regarded as the Departure Lobby, whereas the third floor is termed as the Observation Deck. All kinds of lavish facilities are divided among these floors, such as Ticket counter, Library corner, Restaurants, Cafe, ATM, and much more. Every airport has their lounging facilities. Okayama airport provides an excellent lounge service for the travellers. These lounges are available for all travel classes, be it first class, economy class, or a business class. You can go into these lounges either through a paid membership plan or by procuring a lounge pass. Nowadays, a trend of free wi-fi is running everywhere. Okayama airport is also not an exception to this fact. You receive free wi-fi facility at Okayama airport. Check for the signs of Okayama Wi-Fi on your device. You can also reach to Information desk at the airport to know more about accessing this free Wi-Fi facility. You might need to present your photo ID or passport to gain access to this facility. Overseas travellers often come across the situation when they need to undergo currency exchange process. 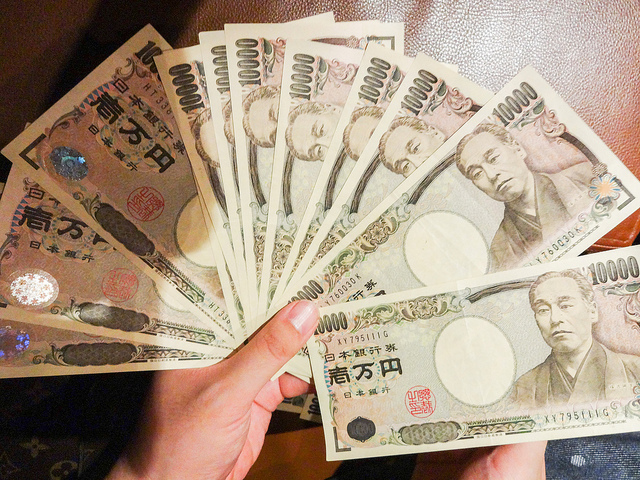 Okayama airport has an exceptional solution on currency exchange. Travelex, the world’s foremost foreign exchange consultants, are located on the first floor of the airport. You can go there anywhere between 7:00AM to 1:00PM in the morning and 8:00PM to 9:00PM in the evening. Travelex relieves your money conversion procedure and offers steadfast overseas currency conversion services. Transportation facility is one major aspect which every traveller checks before starting their journey. There are various limo service providers at Okayama airport. On the first floor of the airport, you can meet the transport experts of various renowned limo service providers such as Nissan Rent-A-Car, Toyota Rent-A-Lease, Orix Rent-A-Car, Nippon Rent-A-Car, and Times Car Rental. It is hard to find a restaurant that gives 24-hours service on the airport. 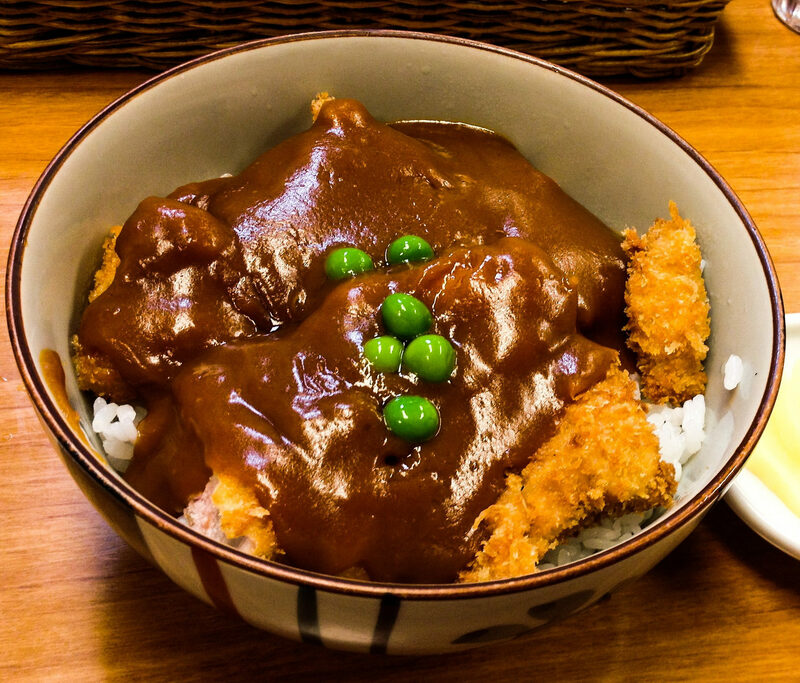 However, you can still check for the available restaurants such as St. Marc Cafe (coffee), Chalon Steak House, Momotaro (Udon noodle house), and Yamagoya (ramen shop). These restaurants are located on the second floor. All of these restaurants are a good fit for having some light food, snacks, or a coffee. 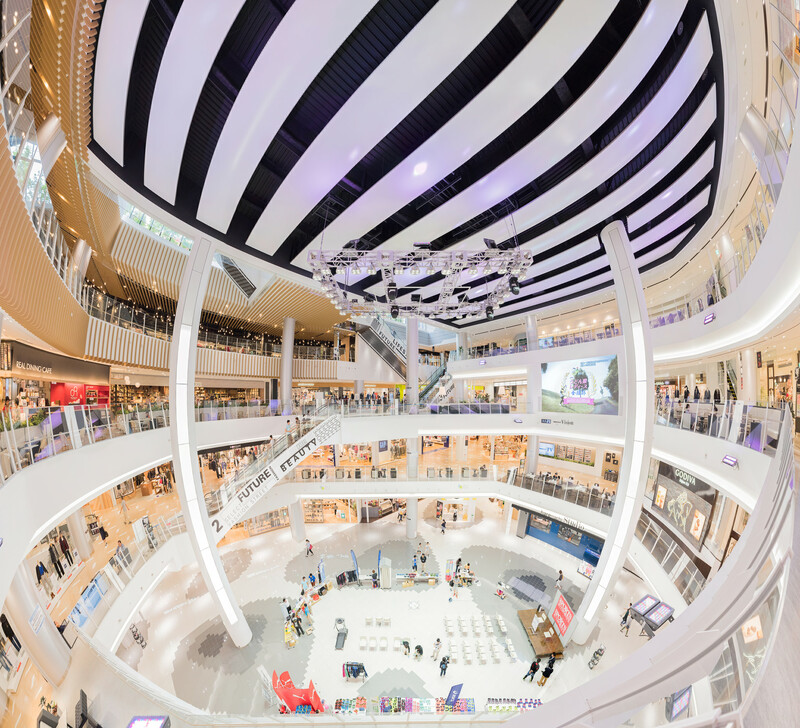 There are numerous shopping places located nearby to Okayama airport. Some of the famous shops at Okayama airport include Ana Festa souvenir shop, Seikatsu Saika convenience store, Tenmaya souvenir shop, LAOX electronics, and Okayama Tokusankan Momotaro souvenir shop. Here you can purchase trendy attires, domestic accessories, electronic equipment, and much more. 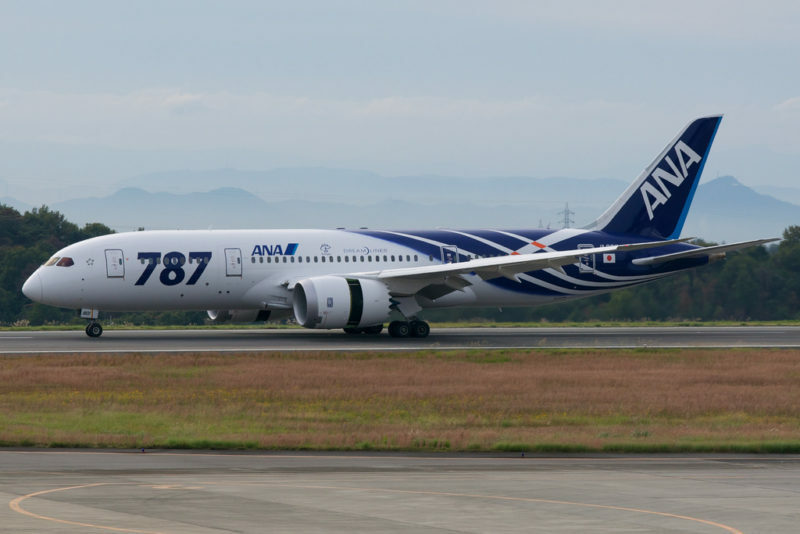 It is necessary to know which major airlines travel to the Okayama airport. Apart from this, you should also check out whether these airlines are available for both international as well as internal flights. Some of the main airlines flying to this airport include Japan Transocean Air, Korean Air, Japan Airlines, All Nippon Airways, Continental Airlines, and China Eastern Airlines. There are numerous nearby airports connected to the Okayama airport. 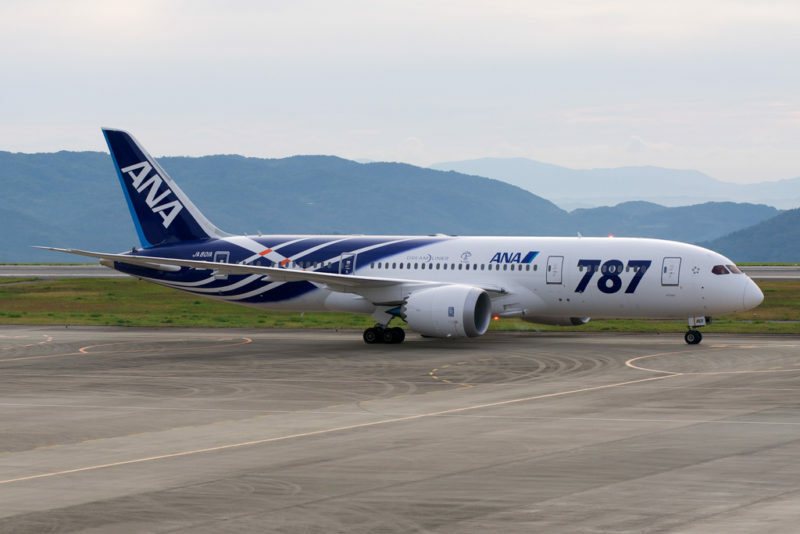 The nearest airport is located just 62.12 km away from the Okayama airport. It is Takamatsu Airport that falls much closer to the Okayama airport. Other neighbouring airports include Tottori Airport, Niihama Airport, Miho Airport, Tokushima Airport, and Hiroshima International Airport. If you wish to have appetizing lunch after or before your flight, then you can reach to the nearest hotel at Okayama airport. There are numerous first class hotels located nearby in the airport area. 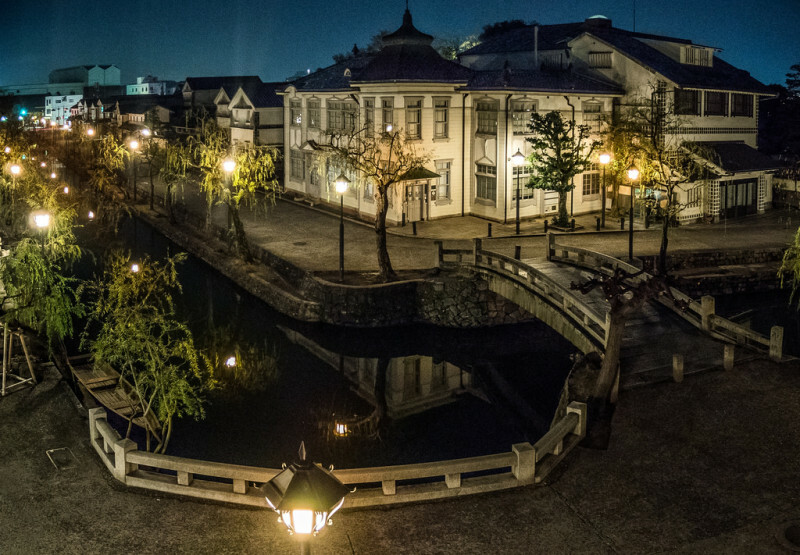 Some of the famous hotels that are located approximately 5km away from the Okayama airport include Okayama International Hotel, Business Hotel Well, Okayama Grand Hotel, Santoka, Abisu Inn Okayama etc. Okayama airport is full of facilities. The airport itself includes everything that any tourist needs during their travel. Apart from this, the place is immensely beautiful which adds some extra stars to its rating.